Brookside Commons of Bristol is owned and managed by Avenue Enterprises, LLC. 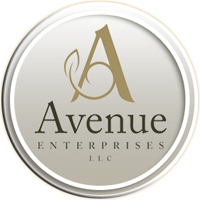 Avenue Enterprises has been managing properties since 2005. Avenue Enterprises maintenance team is dedicated to giving our tenants personal and courteous service at any time, day or night. We are quick to respond if help is needed. You can have trust in the services we provide. Our property manager will provide professional judgment with over 25 years of practical experience. Our contractors are licensed, insured and reputable. Our accounts receivable department is always ready with a plan if help is needed. We are accountable to you, our tenant. Let us serve you.